How will IT and telecoms be migrated? If you are moving from one workplace to another, it is also essential you consider how to make the move as seamless as possible especially with regards to communication necessities such as telephone and internet. This is know as ‘migration’ which plays a vital role in retaining your current clients. After all, you don’t want to inconvenience them even when relocating to another work setting. Careful consideration of office furniture is critical because good furniture supports ergonomics. Many adults spend about 50 to 70 percent of their workdays sitting. Choose chairs with adjustable head and armrests; sit-to-stand desks are also becoming more popular. Office furniture that supports good ergonomics promotes a healthy, productive environment that engages employees. Functional planning is the next critical step to consider when planning a space redesign. 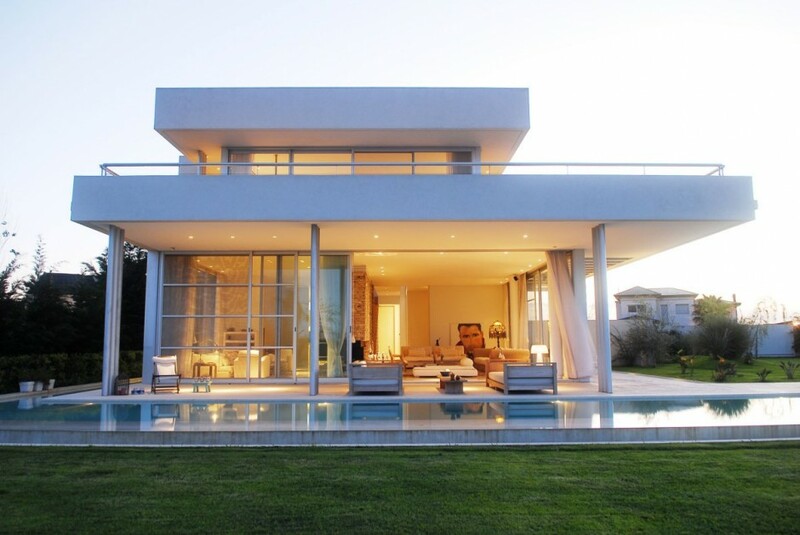 The physical appearance can be phenomenal, but if the design is not suited to serve its purpose, then you’ve failed. Ask yourself, “What is the purpose of my business? Who are my employees and what do they need to get the job done?” Your space should be the opposite of a stereotypical office that drains creativity and prevents collaboration. How do I make the space as green as possible? Thinking in terms of sustainability is becoming the norm in office design, Polucci says. “We’re designing every project with a sustainable focus, from mechanical and electric to lighting to recycled, renewable and reused materials. And we’re to a point where many of the sustainable choices add no cost.” For example, some overhead lighting will automatically grow dimmer as more natural light enters the space. Such a system can pay for itself in reduced energy bills within three years, Polucci says. Many “green” offices also use carpeting made of recycled content and wood harvested from sustainable forests. This is the sign of a smart business owner who is willing to invest a little time and effort in the beginning to make their new workplace safer and healthier for their staff. Talk to your fit out professional about how to comply with all government regulations and look after your workers. Not only will there need to be adequate lights and sockets for your staff to use on a daily basis but the general HVAC systems will need to control the climate and keep your interiors completely comfortable. You will have to work with the region’s best commercial designers and finalise a layout that takes care of your staff while they perform their day-to-day tasks and push forward to reach your various corporate goals. Do I want to encourage transparency and camaraderie? 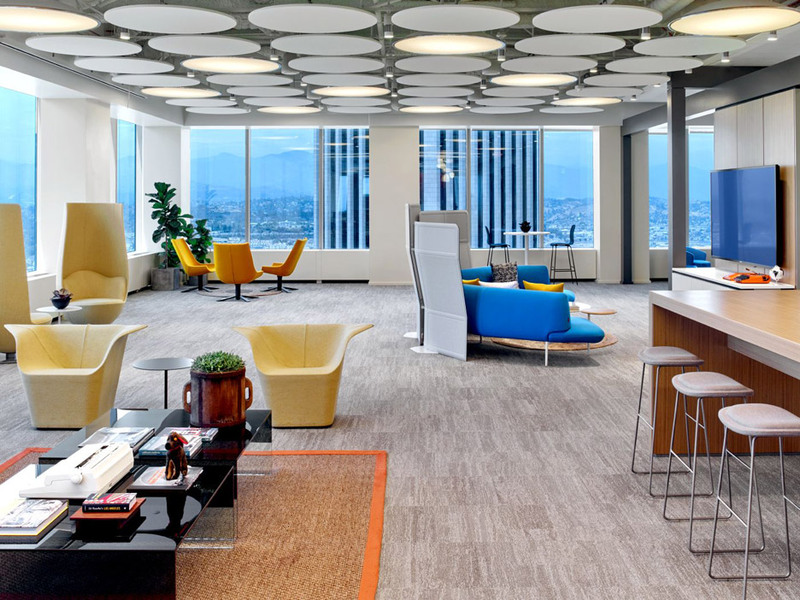 More companies are knocking down walls and cubicles to create more open space. Now, top executives and managers may even sit in open areas with other employees. Feltoon recalls an office he designed for an investment bank, where he used glass instead of solid walls and provided open space for “impromptu get-togethers.” The owner of the firm wanted people out in the open to convey an image of transparency to clients. An open design also can encourage team spirit. 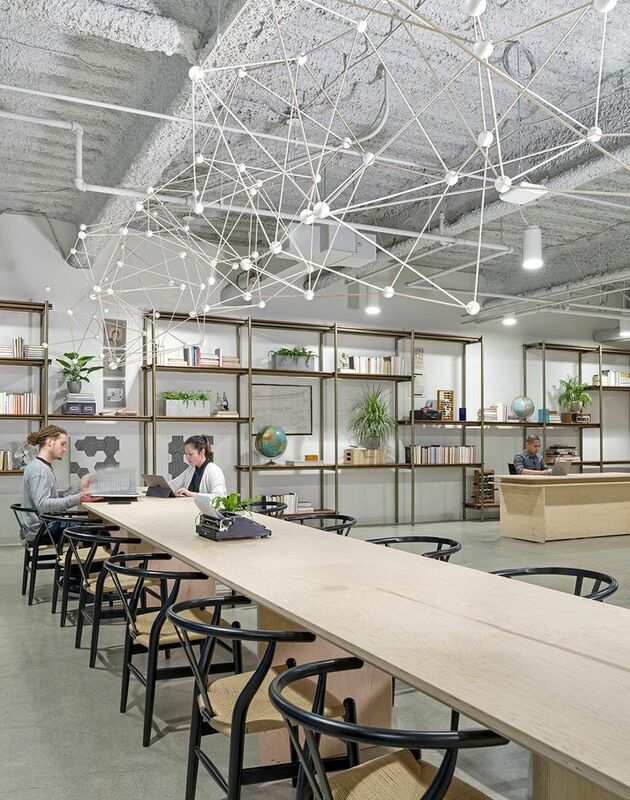 “When you open things up, all of a sudden, you have a vitality and transparency that encourages conversation, participation and learning,” says Janet Pogue, principal at Gensler, an architectural firm based in Washington, D.C. 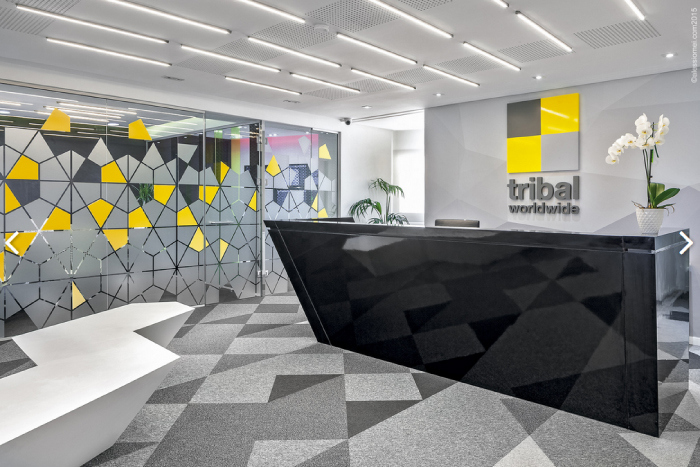 While working with the top fit out specialists, you will have to discuss your branding initiatives so the final designs match these perfectly. In this way, new and existing clients can visit your workspace and gain the right impression. By choosing the correct colours and patterns, visitors will immediately recognise your business when they arrive and will know exactly what to expect when dealing with you and your friendly team of employees. How much space do I really need? Office designers used to plan for about 250 square feet per employee, which included a walled workspace with a desk for a computer and personal items, such as photographs. Now that number has dropped to 150 square feet. The photos are on each person’s laptop, which can move from home to the office and then to different locations within the office. Feltoon calls it a “‘work from anyplace” mindset, and with an increasing number of companies letting employees work from home certain days, the office may only be partially occupied at any given time. “You don’t want to pay for more space than you have to,” he says. The interior of any commercial environment is much more than just a physical space for your employees and clients to work in. The design has to be carefully created so it complements a variety of important corporate aspects. 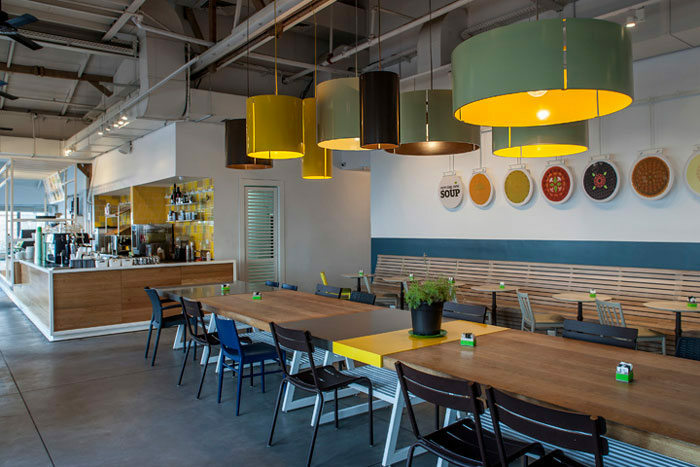 Making your commercial interior design work for your business isn’t so difficult after all. Your budget is by far the most critical piece to consider when planning a space redesign. Your goal is to keep your costs low while setting up a functional space. You’ll also need to consider whether you’ll hire a professional interior designer or make the effort a do-it-yourself project. If you choose to use a designer, expect to use 20 percent of your budget to pay for this service. The work environment is evolving at many companies these days, resulting in the need for new office design. At some businesses, for example, individual cubicles and offices are being dismantled in favor of a more open environment in which an employee’s work station is wherever he happens to plug in his laptop. How can I make my space flexible? A young, growing business that is expecting to add employees and services doesn’t want to be pouring precious dollars into reconstruction. Pogue suggests keeping your space as flexible as possible. You can buy desks and tables on rollers for easy movement to reconfigure a space on the fly and create “plug and play” areas where employees can take their laptops to work. Private offices can double as huddle rooms for group meetings, and you can use dividers to make conference room space as big or as small as needed. By taking all of these matters into account when planning your new office layout, you will avoid pointless lawsuits and other legal issues in the future. You will also take care of your employees, ensuring they continue to work without any risk of accidents, injuries or illnesses. By spending a little time following these H&S guidelines, you will then avoid the potential damage of excessive sick days, incapacitated employees, etc. The top fit out specialists will know precisely how to migrate technology such as IT and telecoms to your new workplace without disrupting communications. In this way, your clients can call or email you, as normal, despite your company being in-between two offices. Careful planning ensures you supply the right level of professionalism and service and treat your clients well throughout the design and construction phases. Avoid potential disruptions and inconvenience by creating a solid migration plan for all your in-office technology. Seamless business continuity will retain your high levels of quality despite the complete workplace overhaul. Remember, an office space directly influences job satisfaction, creativity, and productivity. Focus on functionality and safety without sacrificing aesthetics and style. The more the initial quote covers, the lower the chance that unexpected costs can arise in the future. This means you can effectively budget for the fit out, allocating your company finances in the right manner with confidence you won’t be caught unawares by sudden increases in the final amount. The top fit out companies will offer a comprehensive price estimate anyway to give their clients’ an accurate idea of how much the final interior planning, management and construction will cost. Textile selection highlights your creativity and uniqueness, and it also gives your brand an identity. Your choice of textiles will help infuse your visual identity with your brand. Carpet and rug designs and upholstered furniture can help tell a story or be a distraction. If you’re stuck, ask a professional interior designer for help. How do I make my reception area warm and welcoming? The reception area “is the first impression someone is going to have of the company,” says Polucci. So, it’s important to create a comfortable and hospitable atmosphere. You can impart a feeling of warmth by allowing daylight to stream in and by making artificial lighting indirect and soft. Some designers suggest specific paint colors to convey a certain vibe: creams and beiges for sophistication, blues for honesty and loyalty, and greens for prestige. Finally, the overall space should not be imposing. “If it is a large lobby, for example, we create pockets of space within that volume for people to have a comfortable place to go,” Polucci says. What kind of employee behavior do I want to encourage? 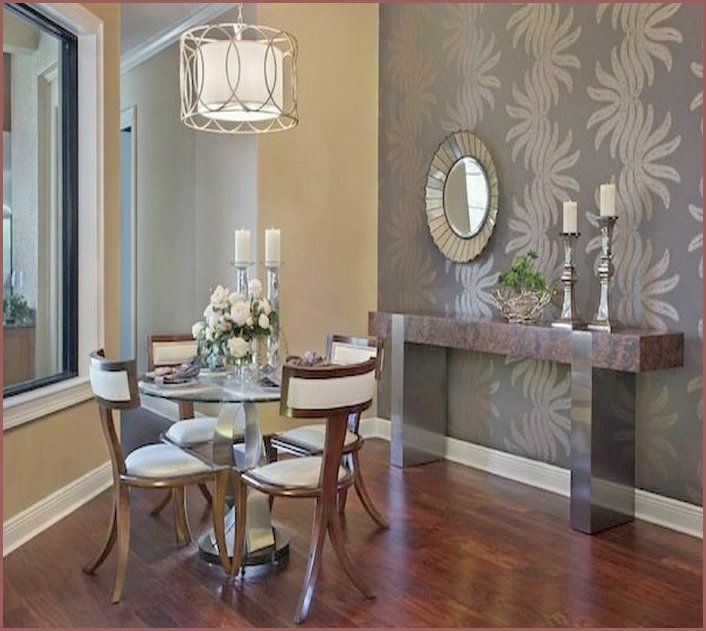 Your design can incorporate elements that will help you achieve certain results. If you want to encourage recycling, for example, you can install recycling stations throughout the office, providing easy access and clear instructions. Do you want more mingling between employees in different departments? Create a centralized coffee bar or printing station that will entice them to leave their immediate work area and share their thoughts with co-workers from another group. If you decide to tackle this project yourself, you’ll discover many resources available to assist you with completing the job while maintaining your budget. For example, you can rent a forklift or material hauler to haul away debris or move heavy material such as carpeting. Other items to consider include the cost of plumbing and electrical work. Whatever the specific design, the emphasis today is clearly on being lean and flexible, says Alan Feltoon, managing principal at Washington, D.C.-based MulvannyG2 Architecture. 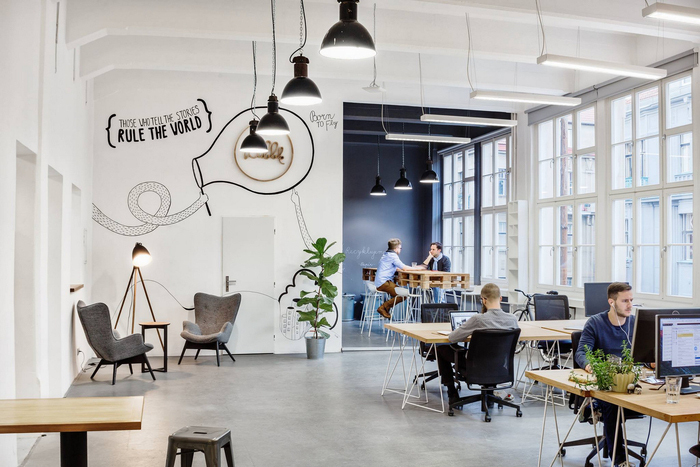 He is one of three experts we consulted to come up with questions small-business owners should ask before designing or refashioning an office to meet the requirements of today’s fast-changing workplace. While color choice may seem minor, color selection is important. Colors that tell your business story or support your theme are your best choices. Your choice of colors for your logos and website are important, but the colors you choose for your business space are essential. It’s true that humans love colors, and colors invoke emotion. Experts say colors such as red raises energy levels, purple sparks imagination, and blue represents dependability. By taking the time to consider these important aspects, you will be able to then plan your next office fit out in the right manner. This means the resulting interiors will promote your business by complementing your branding strategies, fitting in with your desired budgetary requirements, complying with all government laws, and supplying your employees with the various systems they require to do their jobs and stay comfortable at the same time. 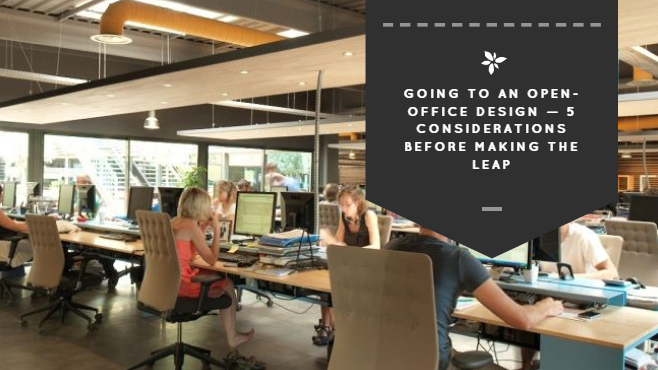 Before your next major office design project begins, consider your long-term goals. You have the power to shape your business into a space that supports collaboration, employee satisfaction, and shares your business concepts with the world. You’ve started your own business, and its progress has been going well. Suddenly, you feel as though you’re missing something and decide that an interior redesign is what you need. 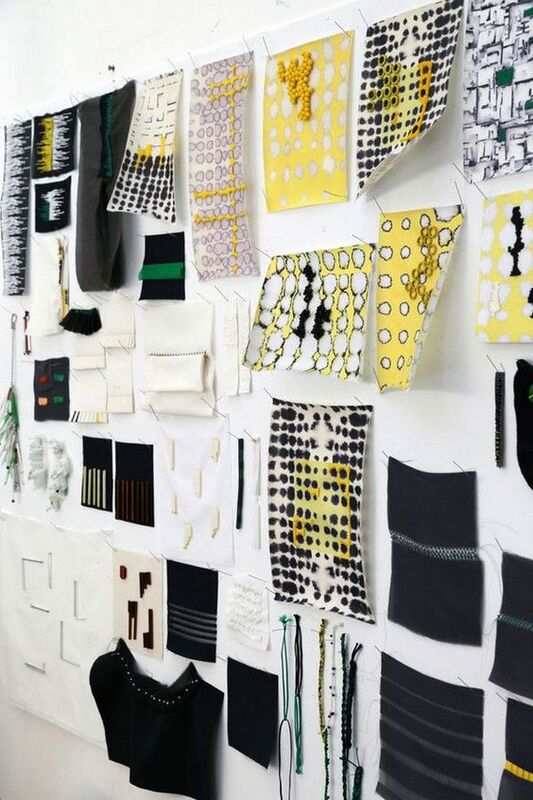 With much to think about, such as selecting textiles and floor design, you may not be sure where to start. Explore the following five office interior design ideas before you begin your next major redesign project. Do I have comfortable places for employees to socialize and relax? Popular spaces are cafes, pantries and other spots where people naturally congregate. Some businesses offer more elaborate amenities, such as fitness rooms, acupuncture/message therapy centers, dry cleaning drop-off points, and wellness rooms for everyone from nursing mothers to employees who don’t feel well. “Creating spaces that allow employees to socialize and get some exercise or rest is important to create a sense of balance and well-being,” Polucci says. What if some people often work from home? As it becomes more common for employees to work at least partly from home, companies need to be concerned about home office design, too. Ergonomics is an important but often overlooked issue in home offices. “Being huddled over your laptop at the kitchen table is not the way to go,” says Tom Polucci, senior principal and director of interior design for HOK, a New York City-based architecture, engineering and planning firm. The computer monitor should be positioned properly relative to your chair and desk height to avoid stress and strain on your back, neck, shoulders and eyes. You also need the right kind of lighting to reduce glare and eye strain. 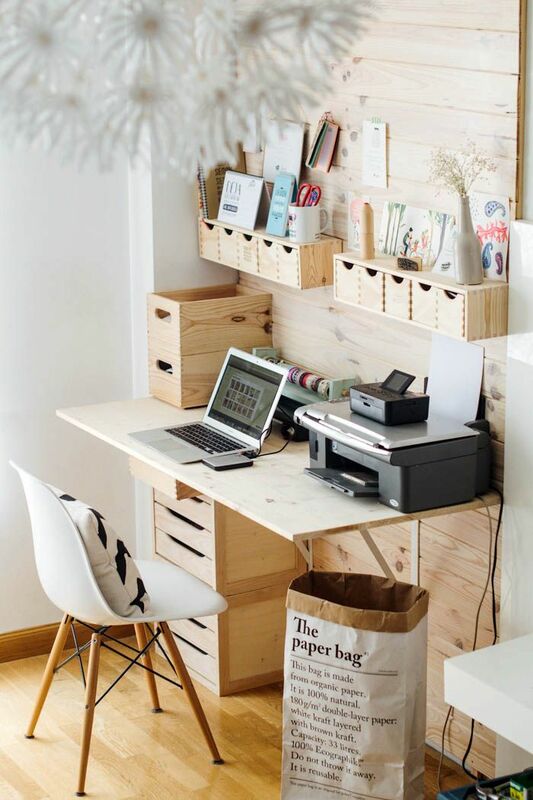 You might hire a consultant to help your employees set up their home workspace. Alternatively, “your health insurance provider might have information available to assist employees with home office set up,” Polucci says. How do I provide privacy when necessary? 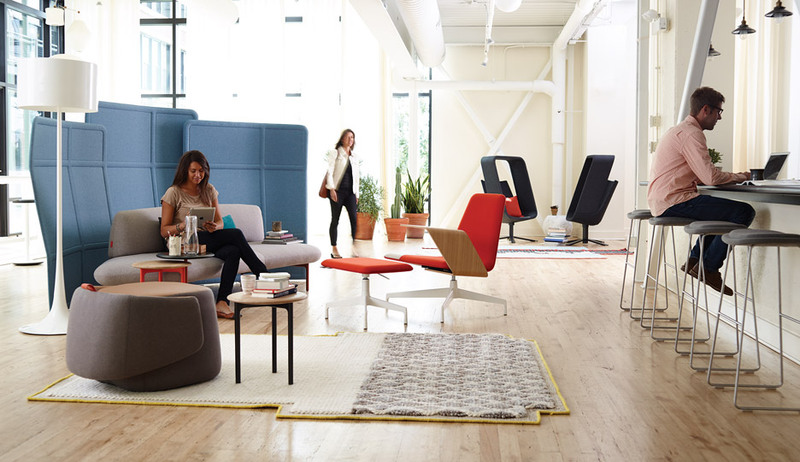 While you may want a more open office design, it’s still important to provide spaces where employees can work quietly on individual tasks or simply have a private conversation. People spend about half their time in “focus mode,” so the office needs to have a mix of “me spaces” for individual work and “we spaces” for group work, Pogue says. She suggests designing privacy rooms where there are no visual distractions.